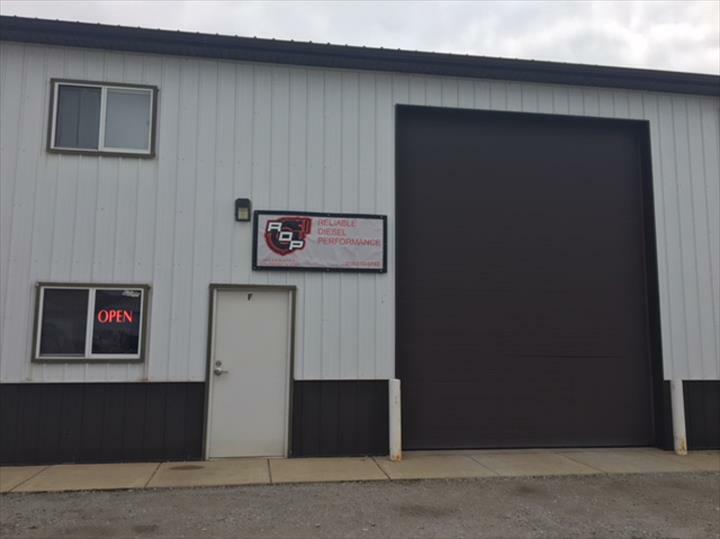 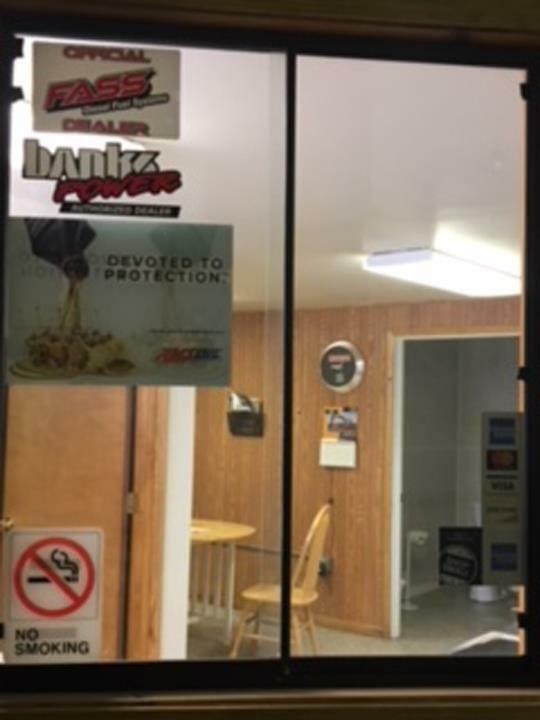 Reliable Diesel Performance, in Valparaiso, IN, is the area's leading diesel repair and service specialist serving Porter, Lake and LaPorte counties and surrounding areas since 2016. 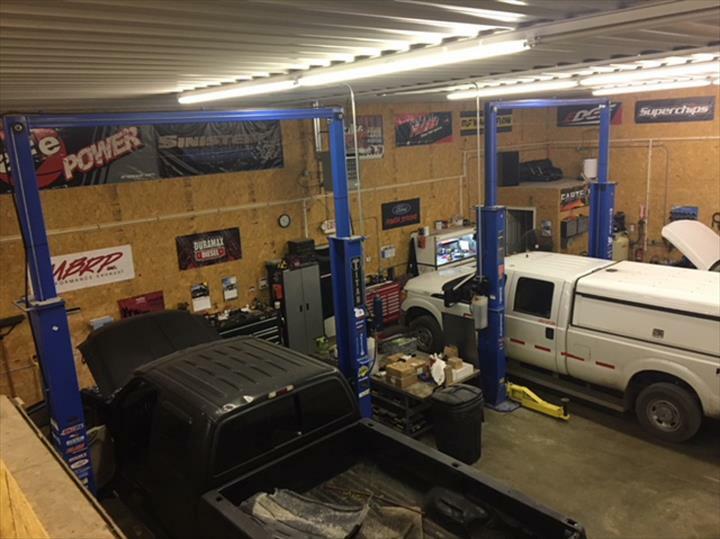 We specialize in diesel performance and repairs on light and medium duty pick up trucks. 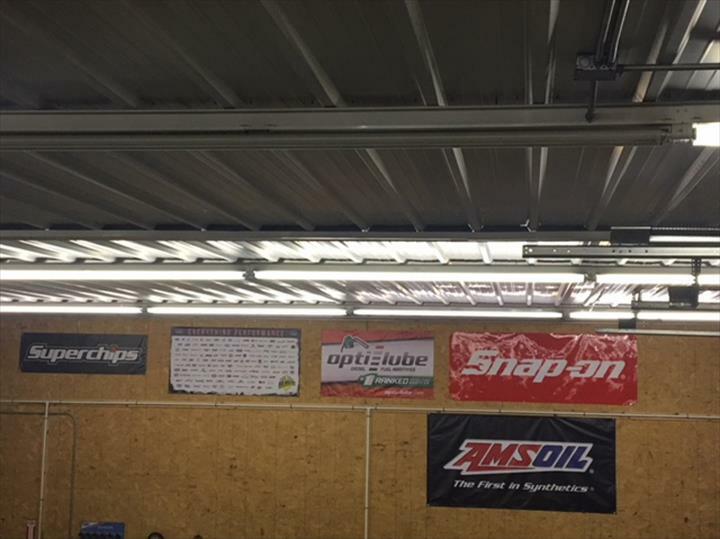 For more information, contact Reliable Diesel Performance in Valparaiso.